Very Good. 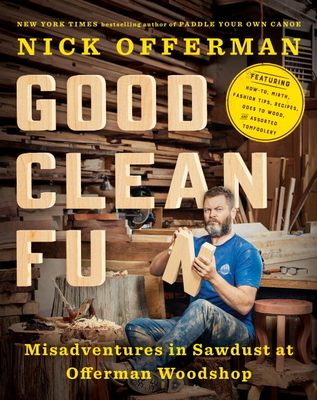 Good Clean Fun: Misadventures in Sawdust at Offerman Woodshop by Nick Offerman, 2016-11-10. Sewn binding. Cloth over boards. 352 p. Contains: Illustrations.